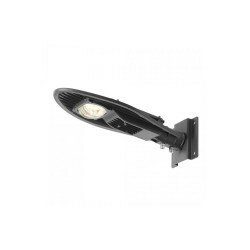 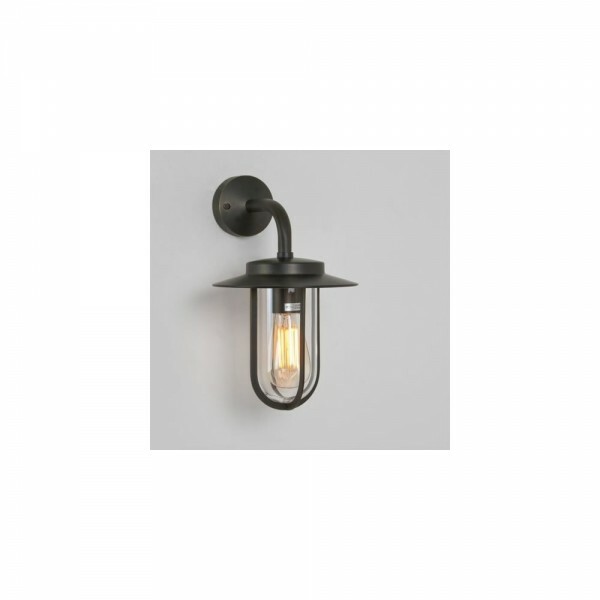 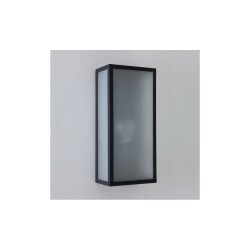 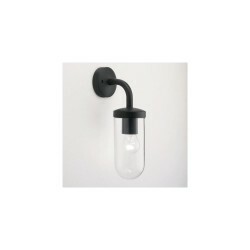 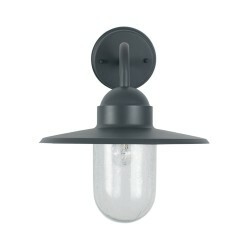 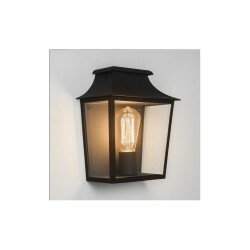 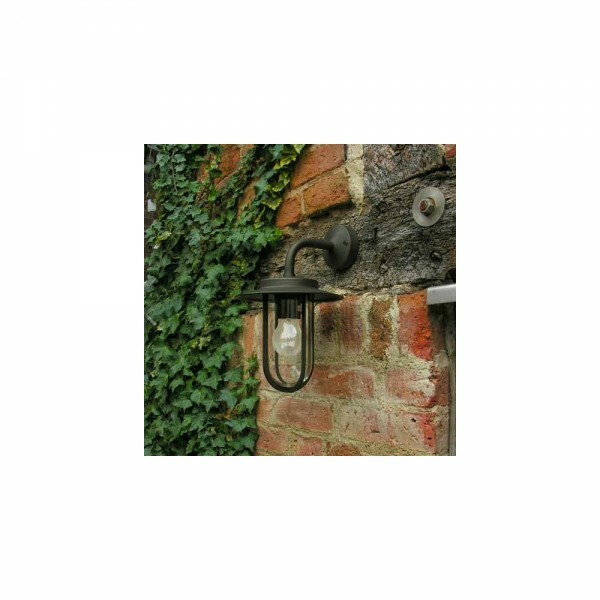 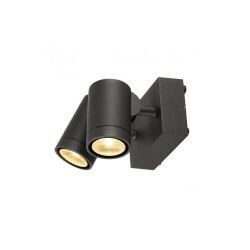 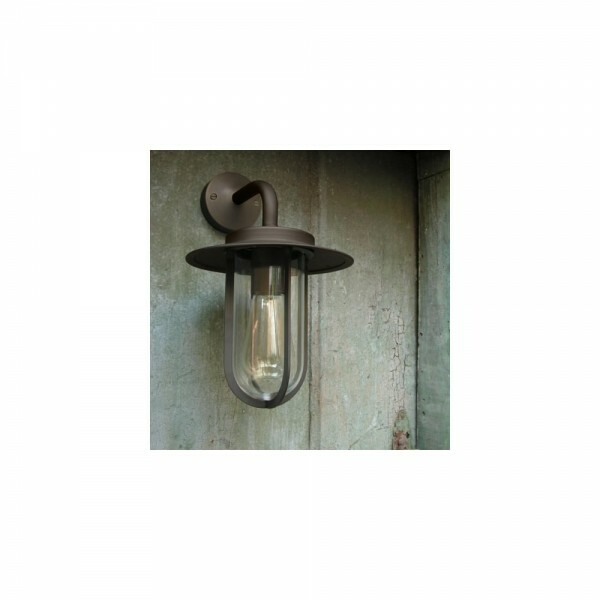 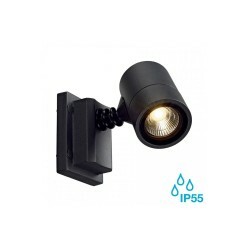 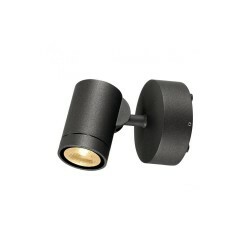 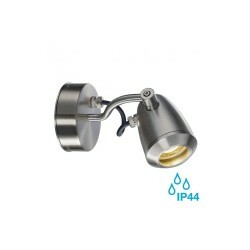 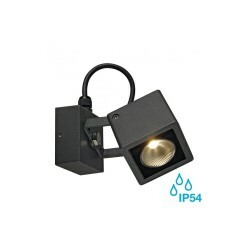 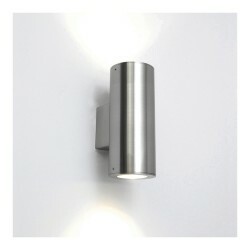 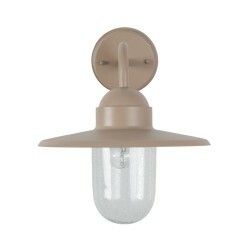 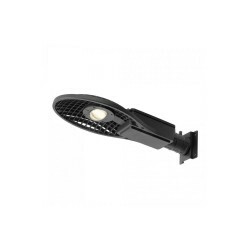 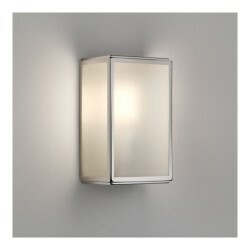 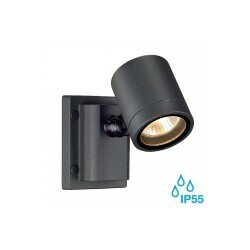 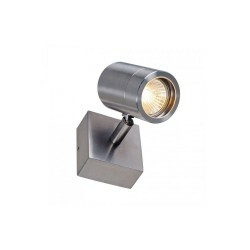 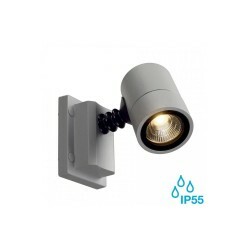 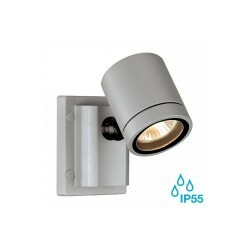 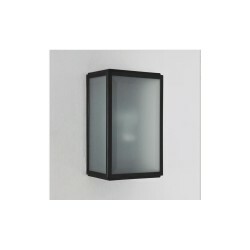 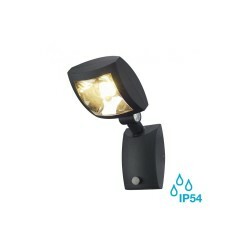 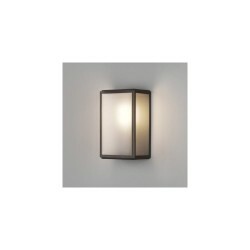 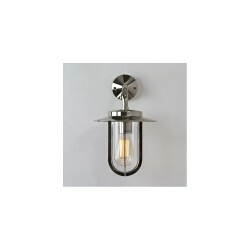 Astro Lighting Montparnasse Bronze 0561 Outdoor Wall Light at Love4Lighting. 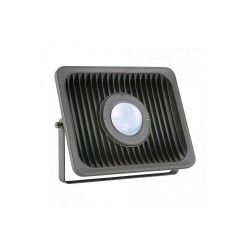 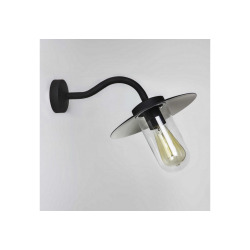 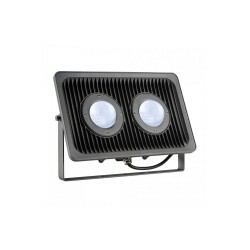 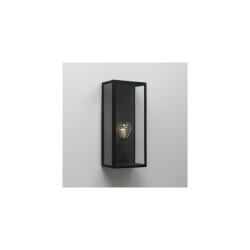 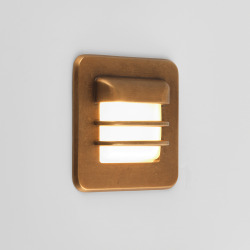 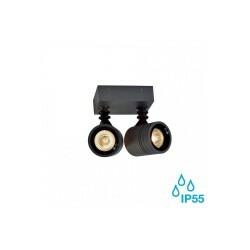 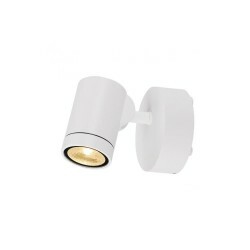 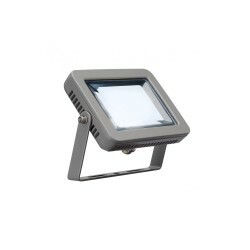 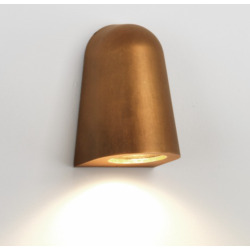 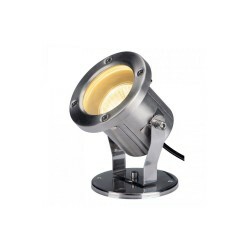 The unique design of the Astro Lighting Montparnasse Bronze 0561 Outdoor Wall Light has a nice blend of traditional and contemporary design, making it suitable for a range of fittings. 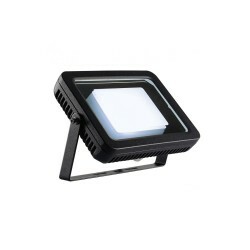 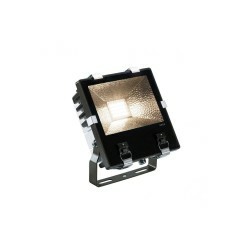 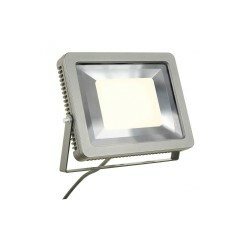 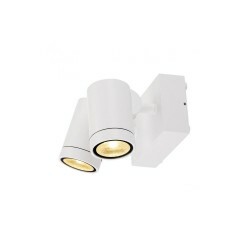 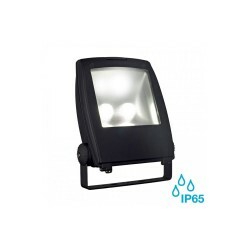 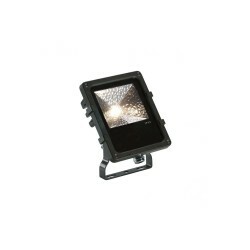 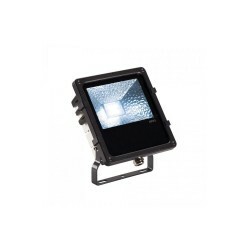 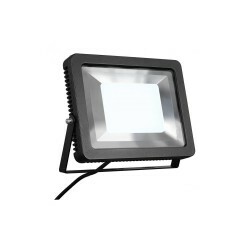 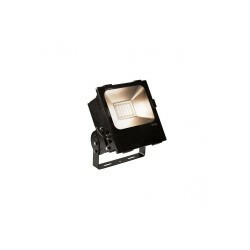 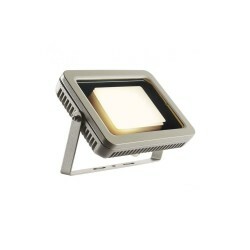 It is full of character and creates great lighting effects. 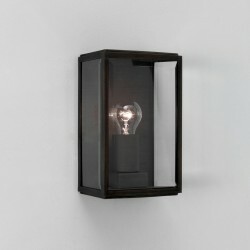 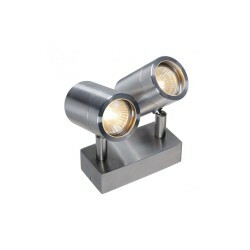 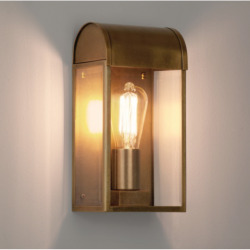 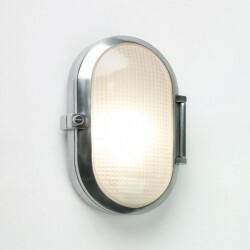 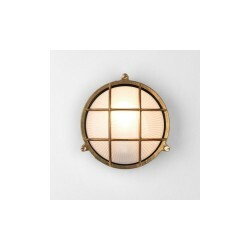 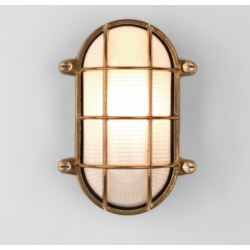 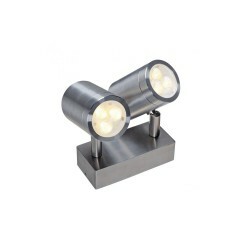 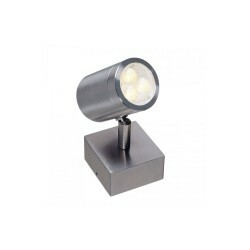 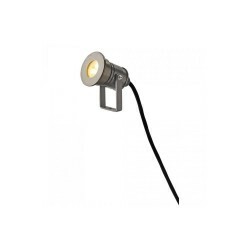 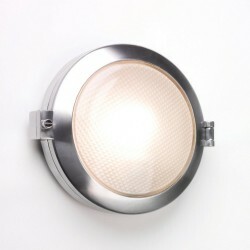 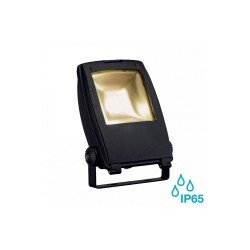 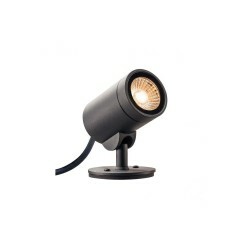 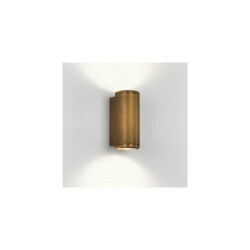 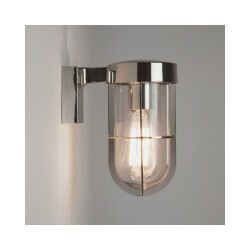 The light has a bronze finish with a clear glass casing.